Of course it will excite you too! On this Wednesday when the country was silently thinking the bang would come from 10, Janpath (Pappu diwas :D) the real show started in Pune. It was in all respects a Wednesday! Tata Motors, India’s biggest and most respected automobile, have arguably never been known for their aggressive strategies. One may say Nano was close to being an out of box initiative but aggressive is not their strain of thinking. But this Wednesday they took all automobile market observers by surprise. A distinct change had set in their strategies over the past few months. Whether it was their new MD, Mr.Karl Slym or the advent of Daimler, a huge threat in commercial vehicles, winds of change set in Tata Motors. Whatever may have been the cause lets bless all the reasons because if it was not for their rampant advancement off late, India might forget about having an indigenious car in future. 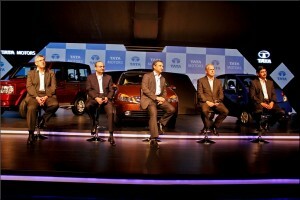 Tata Motors is always appreciated and considered a novelty for being a 100 percent indian auto company. Strutting back to “A wednesday”, Tata Motors Pimpri Pune plant hosted the event “Horizon next”. Media persons, automobile experts or enthusiasts and many others joined the company’s senior management in a never seen before heart to heart chat. For those of you who may find this a bit weird to digest, the Tata Motors we know is changing. It is slowly learning new tricks of trade and well the trade is loving it. The numbers in sales might take time but the age old images of Japanese and Koreans making better cars is slowly washing away. 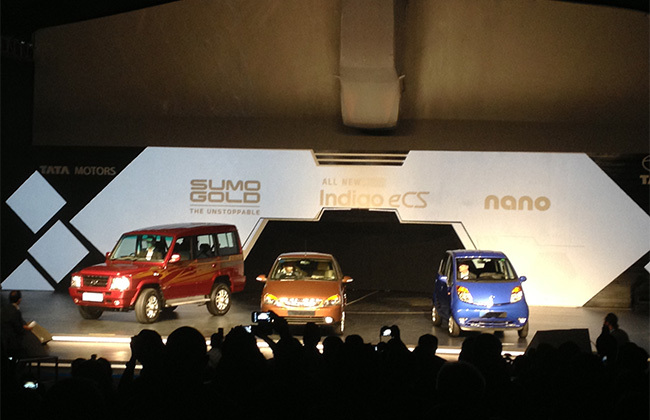 For the event, they showcased three of their products and presented a revamped version of each- Indigo e cs, Nano and Sumo grande. The improved features included a better suspension, a smoother gear shifting system enhanced interiors with better dashboards and a stylish facelift for all. But what has been seen as the most important element of distinction is of course the marked improvement in NVH for all vehicles. As claimed by Tata people during the interaction that they have evolved what is called as an “anti acoustic chamber” to help reduce noise inside cabin. But what, like always, stood out for people as a wonderful innovation was their very own Tata Nano. They now have a CNG variant for the vehicle which is being seen as an highly impressive feature for the car owner. A vehicle which is matched for its economics, now has an added dimension to it. Fuel costs in terms of CNG is far less when compared to diesel and petrol and the environment side of the usage of automobile is being observed as the “Horizon Next” final blow to their competitors. For many the question remains that why only these three models? Then for them I want to highlight a certain fact. Tata Indica has been recently widely appreciated for its D90 variant which is being accepted as the stylish yet rugged variant of the model. 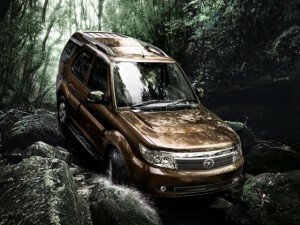 Tata Safari, India’s first SUV in true sense, was recently launched under the rebranded banner of Tata Safari Storme. Both the vehicles have been seen to be having the stamped hallmarks of trendsetters in their segments. So now those of you who had doubts, make two and two and realise that the company with their recent event has covered all their models and like always stepped up the bar for others to follow. Its a known fact that in a country like India considering all their complexities, product is as good as its service. Indians prefer to have a product which has a balanced cradle to grave life cycle. 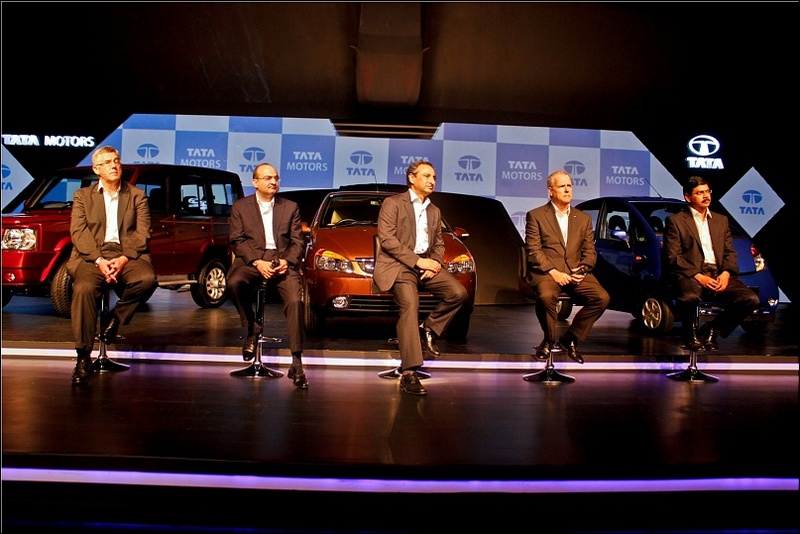 Tata Motors has been around for long in the automobile sector to not be reminded of that. And so apart from the products what they also revamped are their service networks and their dealer showrooms. The event though seen by the bling of enhanced flashy new products also highlighted their initiatives in the line of improving and ensuring continous betterment of service and sales division. To emphasise on this, company’s MD, Mr Karl Slym mentioned that there would be 150 new generation dealerships and 11 new service programs initiated in the coming weeks. Tata Motors’ “Horizon next” is not only a product based program, it is how the company has begun to see its overall involvement in the sector. It knows that the competition gets only better from here and as one may say before the race becomes about ‘who is best’ why not reestablish what is already widely known just to clear the facts for all. 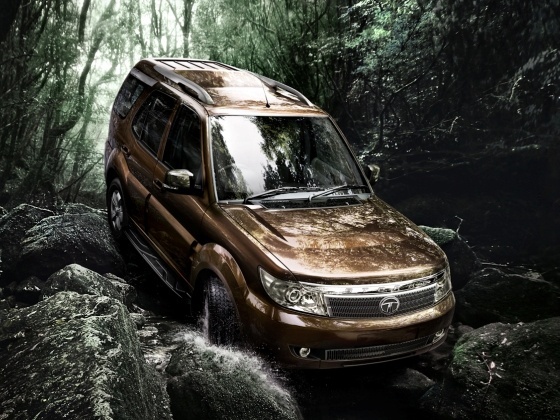 Tata Motors, Horizon next will see many more milestones in weeks to come. Their overhaul in all sections of auto sector will be a landmark for competition to remember and for customers to value. Tatas have given India a reason to be proud of; through their hotels, their cars and their varied products. The aggression is good and needed at this point of time when the customer base is spoilt for choice and would go with the best deal, brand power may or may not matter. Indian automotive market has a special place for Tata which is famous for making heavy and light vehicles both.Its most ambitious project of Nano got a huge success initially but now it need some strict changes to compete with other rivals. Great write up.Loved the whole of idea of Tata relaunching existing product lines to create excitement and reinforcing their strengths in terms of service and dealer touch points. Design is one aspect which I think tata has to have at their core to win bigger..